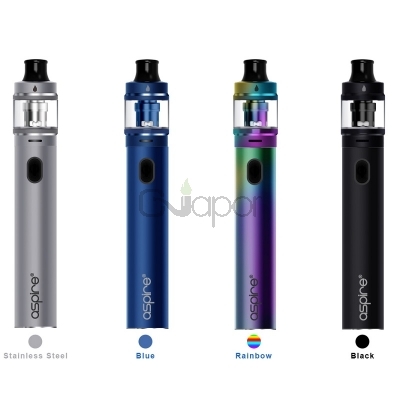 The Aspire Tigon Kit is a brand-new vape pen starter kit. It supports both MTL (mouth to lung) or a restricted DTL (direct to lung) vaping experience. With e-liquid sealing mechanism & hildproof safety features, it's a safe device. Powered by built-in 2600mAh battery, it could ensure vaping all day long. It also works in ‘By-Pass’ mode with 3.5ml capacity. The included 0.4ohm coil is designed for DL vaping and 1.2ohm coil is designed for MTL vaping. Besides, the tank adopts adjustable airflow system, which brings you ultra great vaping experience. 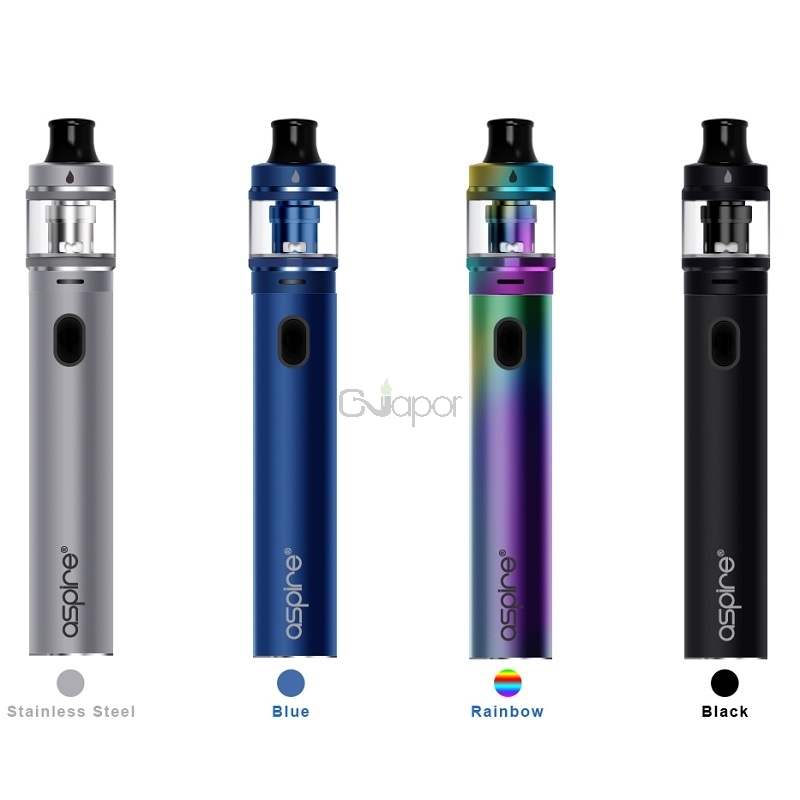 Three Months warranty period for Aspire Tigon Vape Kit.